Dr. Duplechain is one of the most accomplished facial rejuvenation specialists in the region, and he has the expertise to help you look more like your younger self. He is recognized for his ability to create a natural youthful look, without signs of surgery. Isn't it time to do something for yourself? Reclaim your shape with liposuction or a mommy makeover — or both. When you undergo rhinoplasty with a true specialist like Dr. Duplechain, the results can enhance your entire face without looking like you’ve had surgery. His attention to you and your specific concerns prior to surgery help ensure you achieve the results you desire. NeoGraft® hair restoration gives you the fuller, natural look you enjoyed in your younger years without unsightly scars or a lengthy recovery. Hair restoration surgery is an investment that will bring you years of satisfying results. For men and women from throughout the region, Dr. J. Kevin Duplechain is your partner in aesthetics. 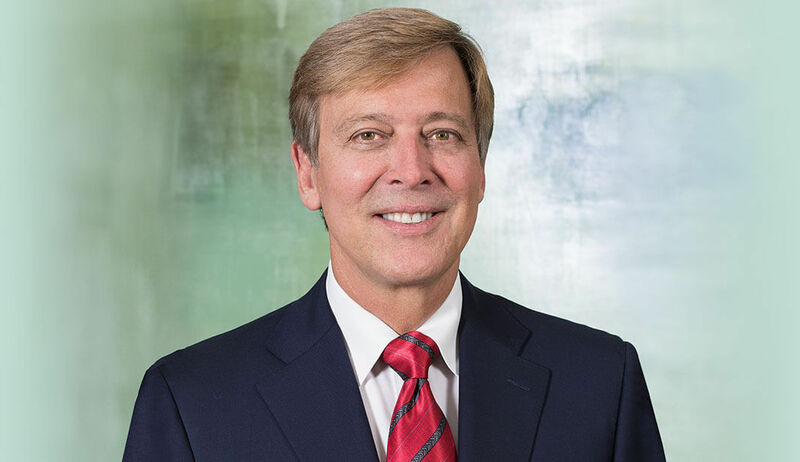 As a Diplomate of the American Board of Cosmetic Surgery, the American Board of Facial Plastic Surgery, and the American Board of Otolaryngology/Head and Neck Surgery, he’s skilled at keeping the years at bay using state-of-the-art techniques. His unique experiences as a lifelong student of aesthetics, and his current role as a mentor and educator for aesthetic surgeons worldwide, afford him the unique skills to provide the natural and beautiful results you desire.